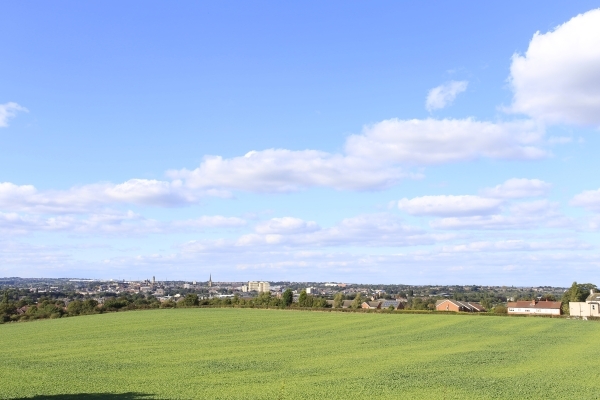 Sandal Castle stands in a commanding position overlooking the River Calder, to the south of Wakefield city centre. 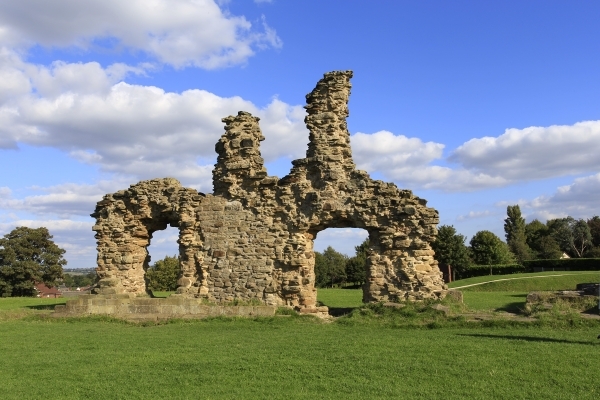 The castle is best known for the role it played in the Battle of Wakefield in 1460 during the Wars of the Roses where Richard, Duke of York was killed. Remains of the 13th century stone castle and the fine motte and bailey can still be seen today. 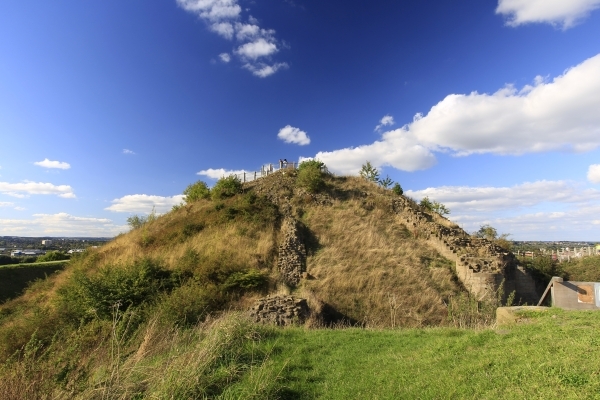 Climb the steps to the top of the motte and marvel at the stunning panoramic views of the Calder Valley. 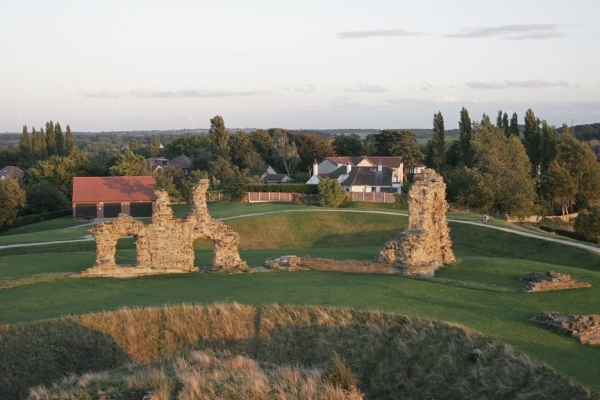 ‘Oh, the grand old Duke of York he had ten thousand ten, he marched them up to the top of the hill and he marched them down again…’ You may recognise this popular nursery rhyme but did you know it was rumoured to be Sandal Castle that the Duke of York marched up? "Drop this one lads and we'll have a flood!"